Following our topic of rivers, Year 4 took to the playground to create some of their own rivers. 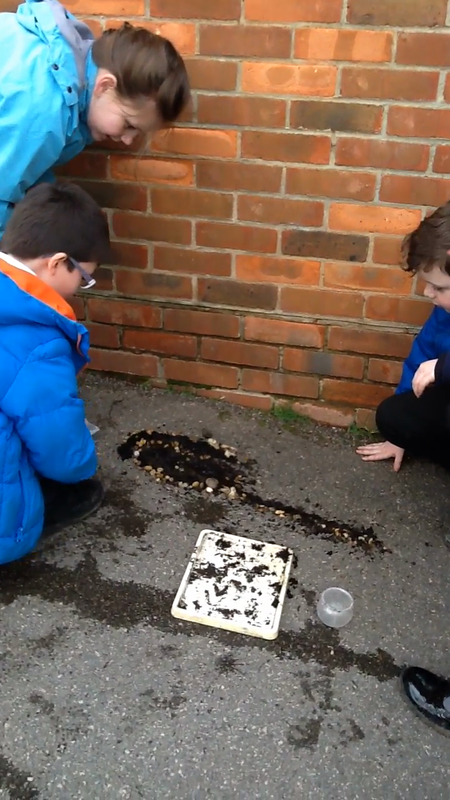 They had a selection of materials to work with such as: soil, rocks, pea gravel and peat. Using the key vocabulary they had learnt in previous lessons, they were then able to explain the different parts of their river.